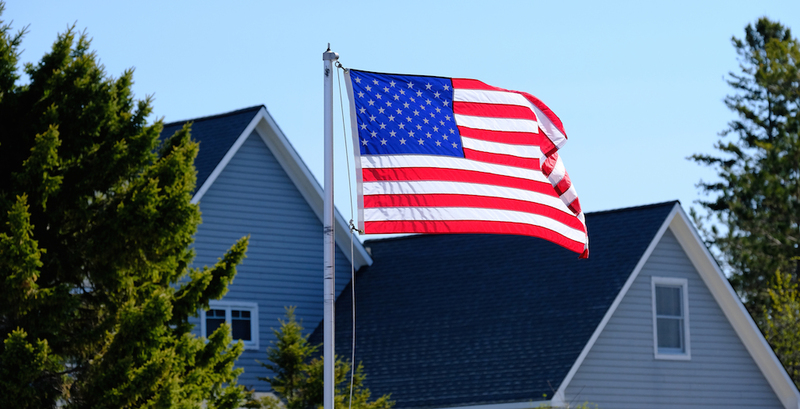 From HousingWire: Affordability is a problem that plagues homebuyers and renters in most areas of the U.S., but the Military community could be some of the worst hit as home prices continue to increase. Military families don’t get to choose what city they live in, or when they will move there. As a result, they can’t choose an area that is most affordable and meets their family’s needs. And a surprising majority of them choose not to live on base or even in military privatized housing, according to a study, Military Families and Their Housing Choices, from LMIGovernment Consulting, conducted on behalf of the Office of the Secretary of Defense. In fact, it showed 38% of military members are homeowners, while another 32% rent their home. 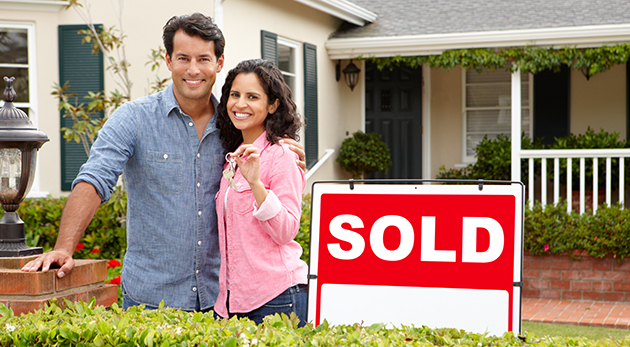 From MoneyTips: For years, you have been dreaming about buying your first home and now you are debating taking action. Are you ready to enter the home buying market? Consider these seven signs before taking the plunge. 1. 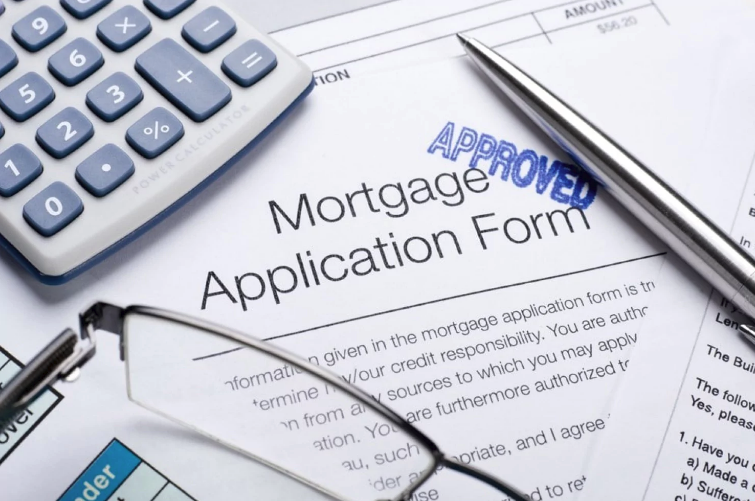 Having job security — Mortgage loan approvals require a steady regular income. Is your employment situation secure enough that you can commit to buying a home? 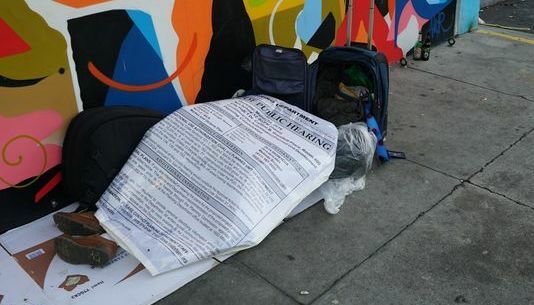 Being out of work is bad enough, but being out of work with a brand new mortgage is disastrous. 2. Commitment to the area — Generally, realtors recommend that you plan to stay in a home for a minimum of five to seven years. If your situation is still fluid, buying may not be for you. Buying a home is a long process, and you do not want to have to sell one in a rush soon after a purchase. Most of your payments are going to interest in the early years, so you will have built up very little equity. A Silicon Valley real estate developer has a new fix for the region’s growing homeless problem: shipping containers. 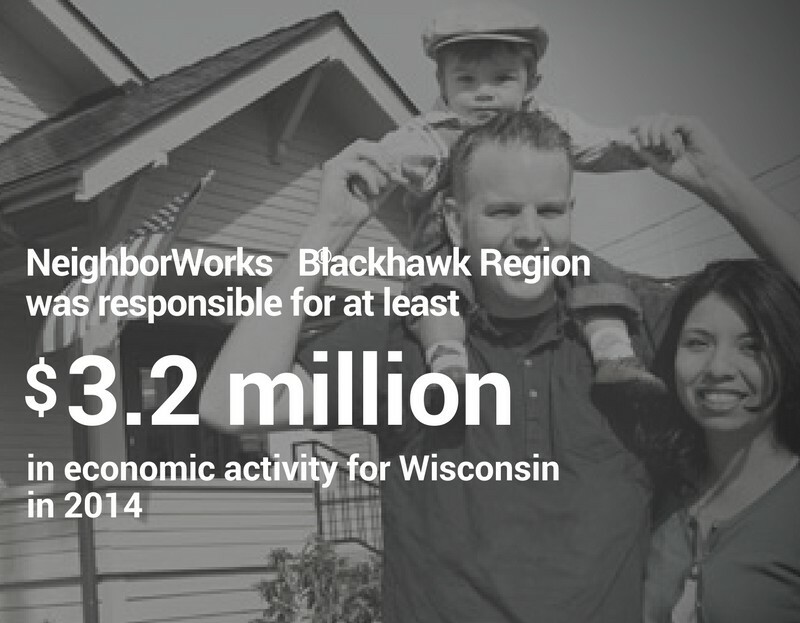 See how the NeighborWorks Organizations of Wisconsin impact the local economy. 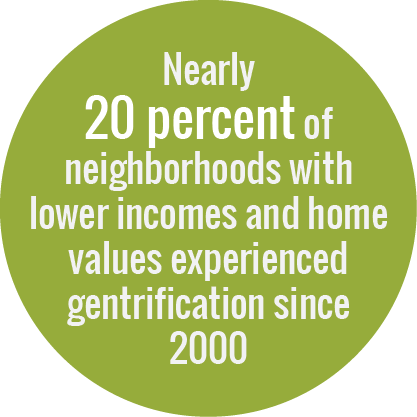 How do you find the right balance between neighborhood improvement, with the accompanying rise in property values, and retention of both lower-income residents and the community’s distinctive culture? 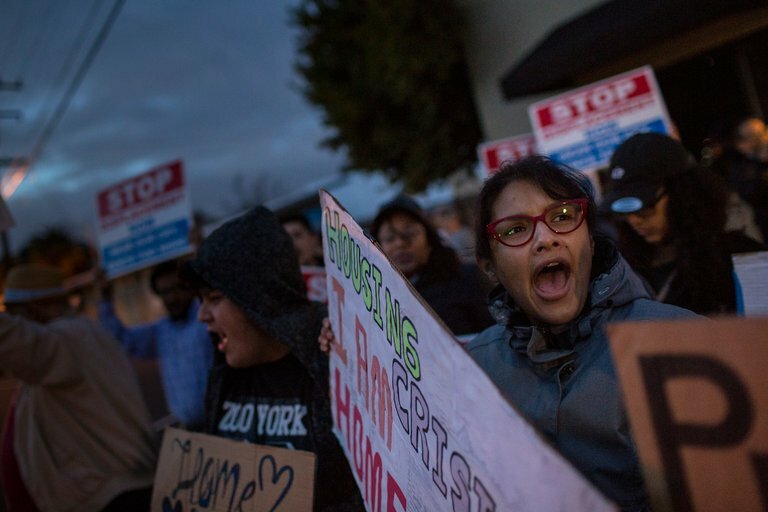 According to one analysis on the Governing website, nearly 20 percent of neighborhoods with lower incomes and home values experienced gentrification since 2000—more than double the rate seen in the 1990s. Rates increased in 39 of the 50 cities reviewed. We share the solutions being developed in two cities on the “front lines” of this issue. 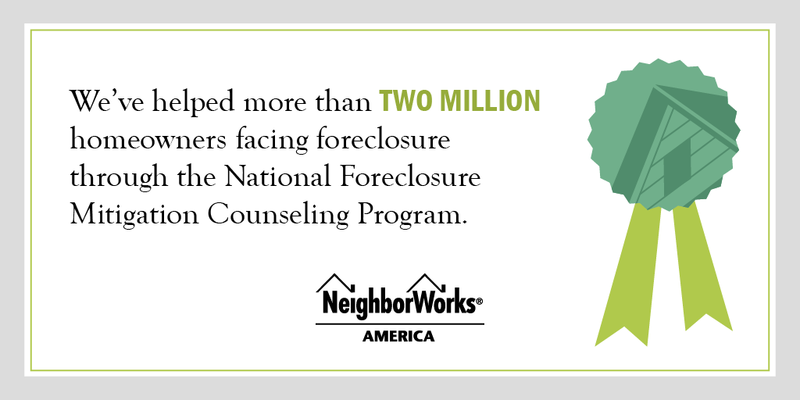 Washington, D.C. — NeighborWorks America announced that more than 2 million homeowners facing foreclosure have received much-needed counseling thanks to the Congressionally-funded National Foreclosure Mitigation Counseling (NFMC) Program. “At a time when the foreclosure crisis has moved from the top of the news, it’s important to remember that tens of thousands of homeowners across the United States of all incomes, but especially low-income, continue to need help preventing foreclosure,” said Nicole Harmon, vice president of the NFMC Program. NFMC-counseled homeowners who received a modification had their annual payment reduced by an average of $4,980. Annual savings of homeowners who have received an NFMC supported mortgage modification exceed $500 million annually. To find a NFMC Program counselor, visit www.findaforeclosurecounselor.org. 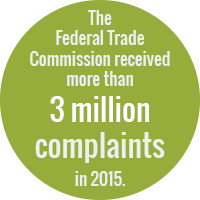 Scams, frauds and shady business practices are on the rise, resulting in more than 3 million people filing complaints with the Federal Trade Commission in 2015. During National Consumer Protection Week, take a look at some of the ways consumers can be educated and kept safe from fraud and deception. Yet despite a high demand for these programs, nonprofits in rural America face overwhelming challenges when trying to run a sustainable rehab line of business. High program costs are compounded by shrinking sources of federal, state and county funding and limited sources of skilled labor and building materials. 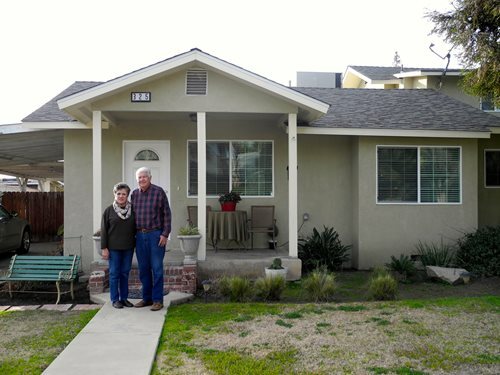 To combat these challenges, NeighborWorks America partnered with the Wells Fargo Housing Foundation to establish a new funding source for strengthening rural communities. 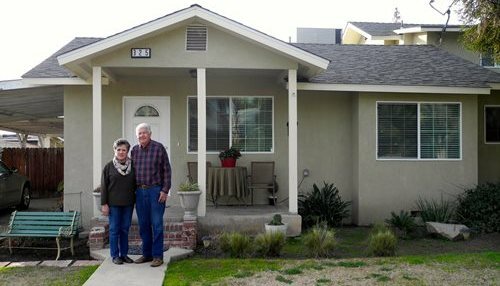 With $1 million in expendable grants, nine NeighborWorks organizations who are active in the rural rehab space across the country are funding 53 affordable housing rehab projects that conform to health, safety and energy-efficiency standards, as well as replacements of 12 dilapidated houses with Energy Star-rated factory-built homes. The NeighborWorks rural team recently visited some of the Safe and Sound grantee organizations. One was Champlain Housing Trust (CHT) in Burlington, VT. As the oldest community land trust, CHT serves residents living in some of the oldest housing stock in the country. As a result, many of the homes require significant energy-efficiency upgrades and replacement of old, worn-out systems related to air and water temperature and quality. Alarmingly, nearly 60 percent of homes in the area were built when lead paint was prevalent.